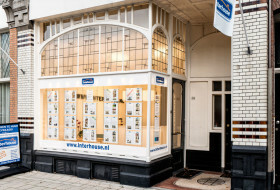 Interhouse Huur- en Verhuurprofessionals® is a well known and reputable rental property estate agent on franchise bases. 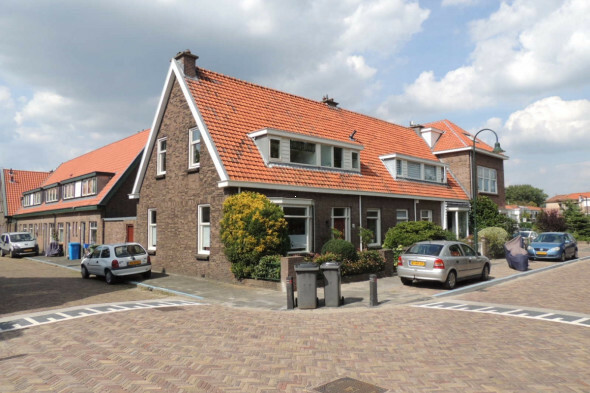 We are located in Amsterdam, Amersfoort, The Hague, Haarlem, Hilversum, Rotterdam, Sassenheim and Utrecht. Our activities comprise mediating in letting and renting all kinds of residential properties and managing a sizeable real estate portfolio. 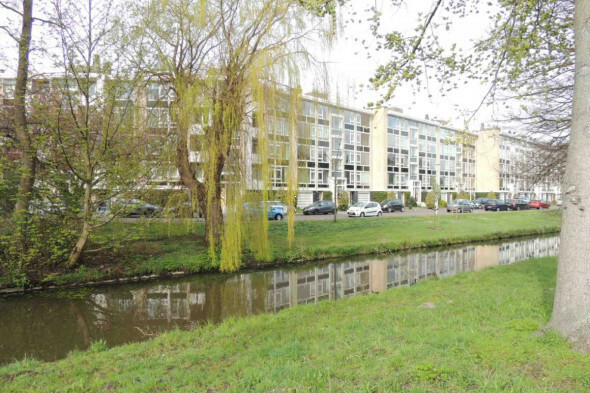 Interhouse Huur- en Verhuurprofessionals® has an extensive network of supply and demand. Every office serves an exclusive region. 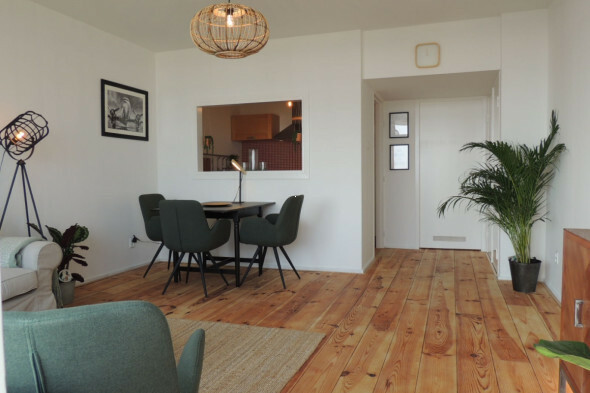 We are at home in the regional rental property market. Interhouse Den Haag serves the city of Den Haag and surrounding area. A very popular region with numerous multinational companies, strong employability, rich cultural heritage and high quality of life. Interhouse Huur- en Verhuurprofessionals® was founded on January 1st, 1998 and guarantees professionalism, flexibility, speed, personality, service and above all quality! 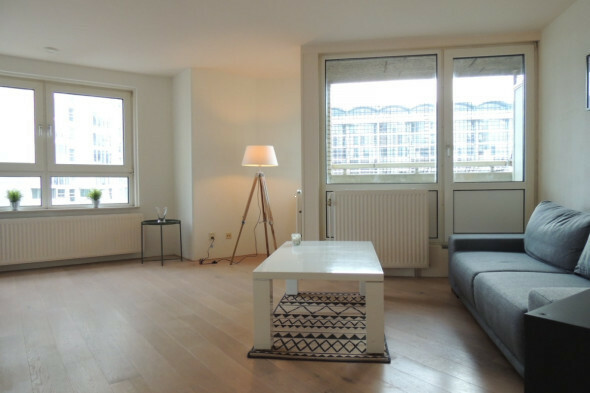 If you consider to rent or let a residential property, or perhaps entrusting us with the full management of your real estate, then you have come to the right address at Interhouse Huur- en Verhuurprofessionals®.